This is my contribution to Round Eleven of ABC Wednesday and again I am focusing on people, some famous, some infamous and some half-forgotten. 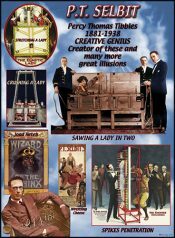 P. T. Selbit is hardly a household name and yet he was responsible for creating one of the great magical illusions that we are all familiar with – sawing a woman in half. 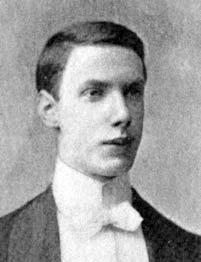 Selbit was born Percy Thomas Tibbles in Hampstead, London, in 1881. He was to take his stage name by reversing his surname, subtracting one of the Bs, but that was to come much later. He developed an interest in magic in his youth when he was apprenticed to a silversmith. The cellar beneath the shop was used by the magician, Charles Morritt, to develop his tricks. Yorkshire born Morritt was interesting in his own right, being the man who taught Harry Houdini how to disappear an elephant, but sadly his name does not begin with the letter S! However, Morritt gave the young Tibbles his first lessons in magic and his sorceror’s apprentice took to the stage at an early age with a coin and card manipulation act in his new persona as P. T. Selbit. He also worked as a journalist for a theatrical newspaper, edited a trade journal for magicians and wrote The Magician’s Handbook which is still available today, at least as an eBook. 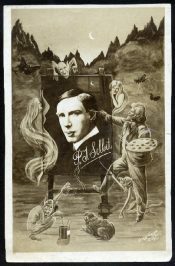 Like other performers of the early 20th century, Selbit worked the music halls and in 1910 he toured with his Spirited Paintings illusion in which members of the audience were asked to name an artist and paintings in that artist’s style would appear on an illuminated canvas. In 1912 Selbit began working for Maskelyne and Devant who were the great powerhouses of magic shows in the UK and he toured the music halls and America’s vaudeville circuit presenting Devant’s ‘Window of a Haunted House’ illusion. 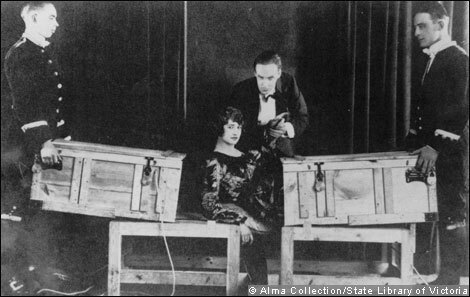 Selbit was also an inventor of his own illusions which culminated in ‘Sawing a Woman in Half’ which he first performed at the Finsbury Park Empire theatre in London in January 1921. The format of the trick was the one we’re familiar with. Selbit’s glamorous assistant climbed into the wooden box and secured by rope at wrist, ankle and neck. The box was closed and Selbit set to work with a large hand saw. The trick was a sensation. The post-war audiences had grown tired of old style mystery and were in the mood for something more shocking which Selbit and his saw provided. It also marked the introduction of the cliché of the glamorous assistant (in this case a woman named Betty Barker) at a time when other women were campaigning for universal suffrage and some of the popularity of the act stemmed from the frisson of a man exerting control over a woman. Selbit even offered the leading suffragette Christabel Pankhurst £20 a week to act as his ‘sawing-block’. She declined. Other magicians rushed to create their own versions of the trick and soon the American Horace Goldin was performing something similar in which his assistant’s head, hands and feet were in full view of the audience throughout the trick. Goldin registered as many titles for the act as he could think of with the Vaudeville Managers’ Protective Agency and when Selbit arrived in America he was forced to tour with ‘The Divided Woman’ which didn’t have the same dramatic impact. Selbit tried to sue Goldin for stealing his invention, but the suit failed when the court found that Goldin’s version was sufficiently different. 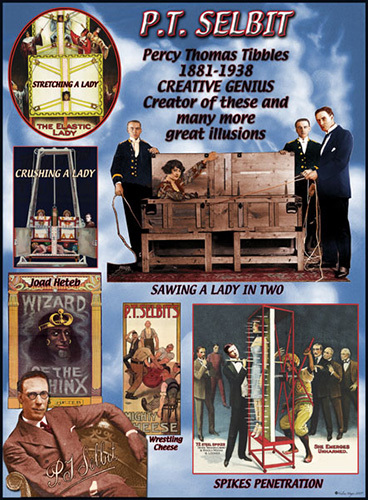 As a result, Selbit failed to achieve the same success in the States as he had in the UK and he returned home in 1922 to begin work on new illusions. These included ‘Stretching a Girl’, ‘Selbit’s Blocks’ and the ‘Siberian Chain Escape’ which have been performed by subsequent generations of magicians. 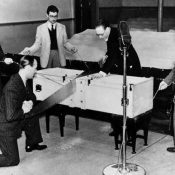 And I would recommend reading more about his ‘Mighty Cheese‘ illusion! Selbit died in 1938 aged 57, but he is still acknowledged as one of the magical greats. The UK performer, Paul Daniels recreated Selbit’s ‘Sawing Through a Woman’ trick for tv which you can watch below. You failed to present the word “suffrage” in italics which greatly spoilt my appreciation of this item. I am distantly related to Charles Morritt, the father of British magicianship – Yorkshire born and bred like most of our nation’s heroes and innovators. It must be in our genes. I wonder if you really saw that. (Geddit!) 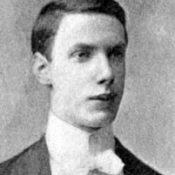 I might well do something on Charles Morritt at some stage, so I’d better be careful what I say or we could be heading for another Maurice Wilson situation. The one thing I would say about him is that he had the good sense to retire to Southport in Lancashire. I still can’t figure out that trick! Thanks for letting me know Gerald. I’ve deactivated the Audio Player. A man with a very inventive mind. 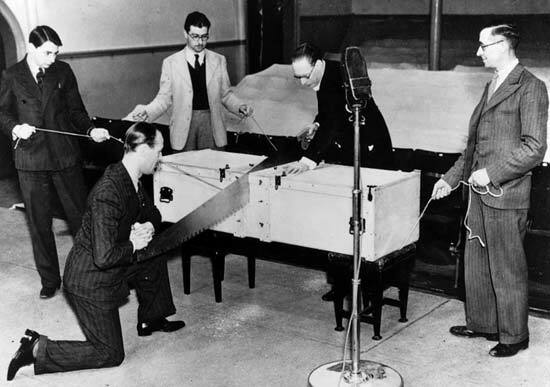 I like to think the 1937 photo with the large microphone was for radio with sawing sounds as I’ve just seen a photo of a bridge game broadcast for radio at the same era.